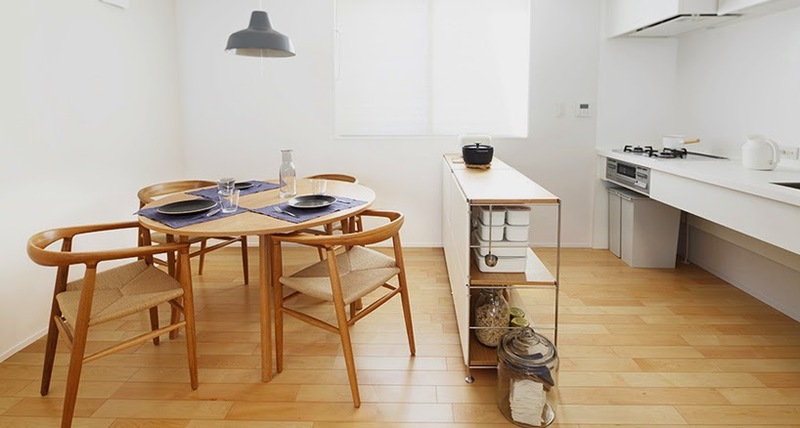 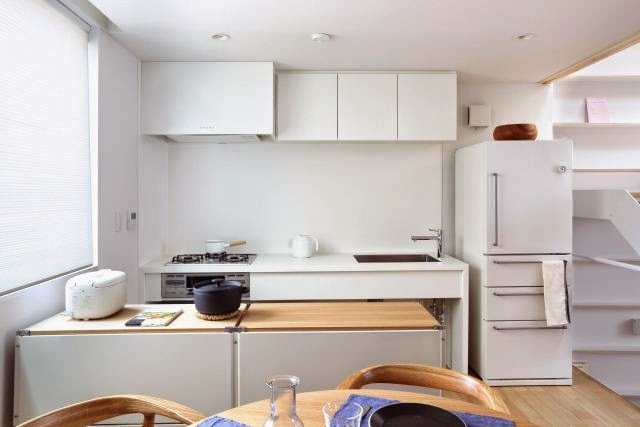 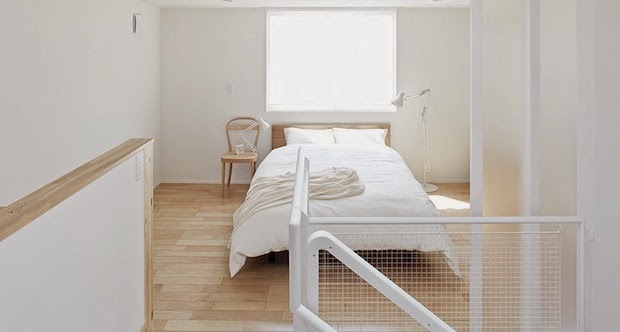 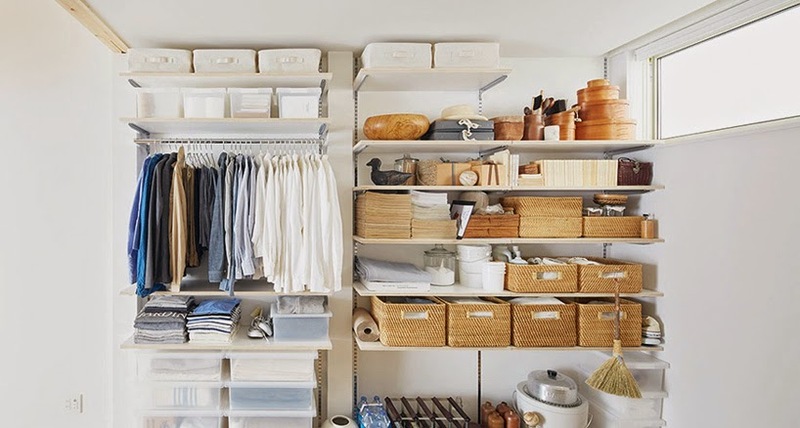 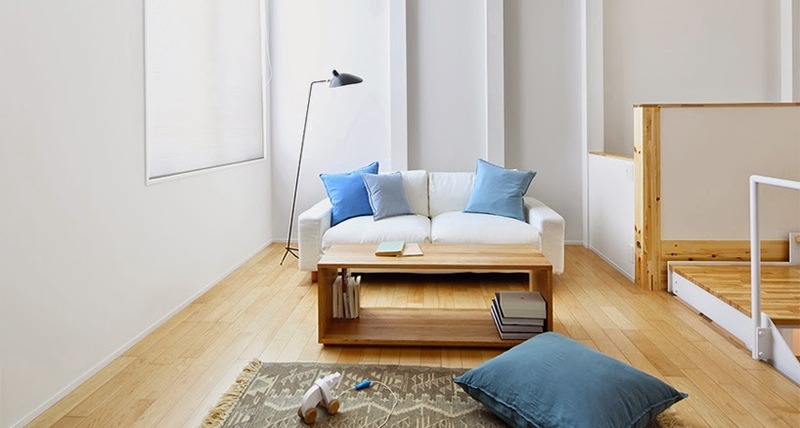 Cool Japanese design brand Muji made the 'plain and simple' aesthetic chic in homewares, but now the company has gone one step further by bringing their cool design ethos to architecture. 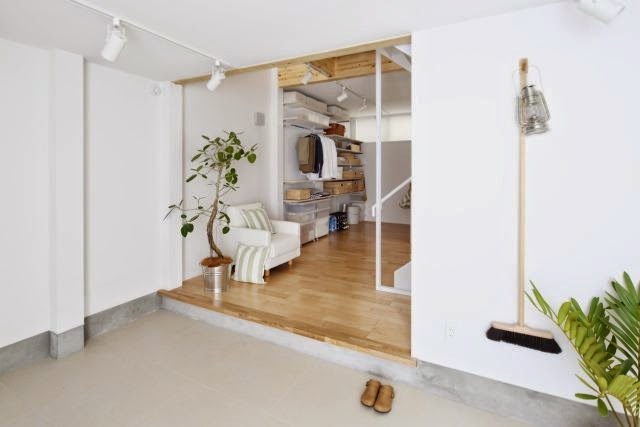 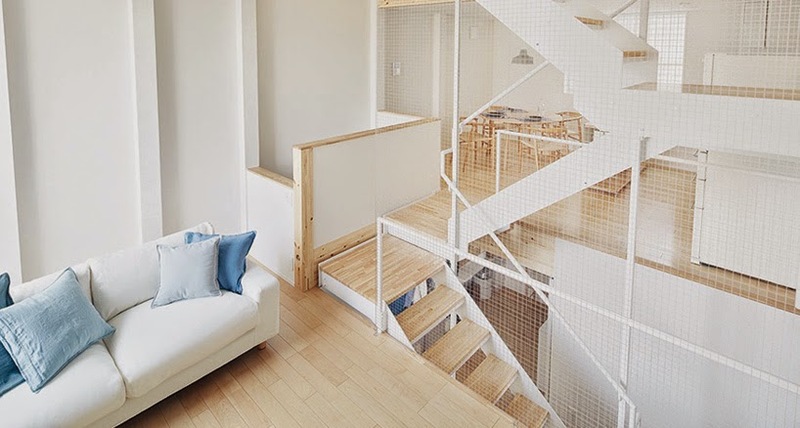 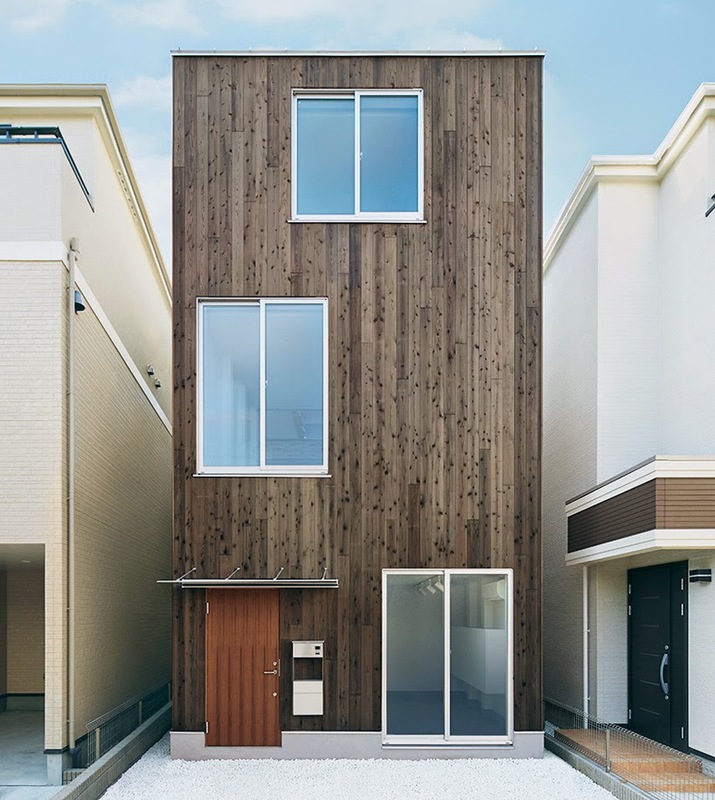 A narrow three-storey home that features wood floors, white walls and minimalist furnishings is on display in Tokyo. 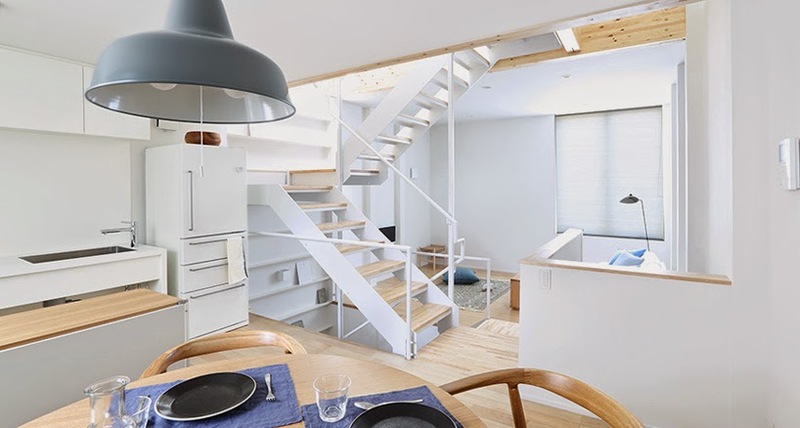 Being only 4.4m wide and 8.2m deep, the structure is a study in how to maximise space. 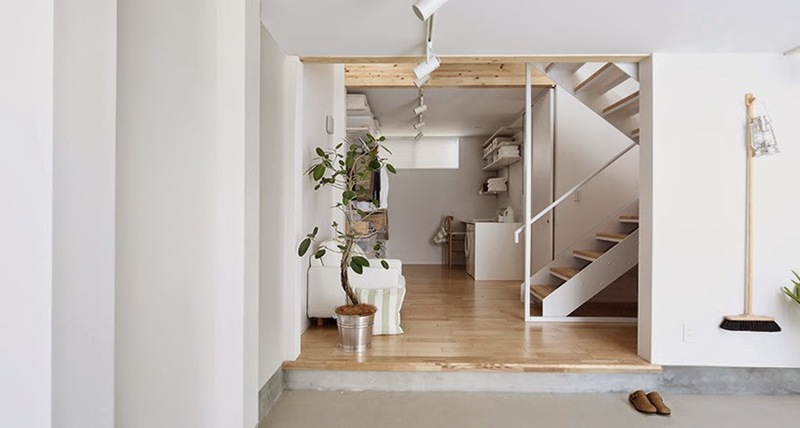 What's more Vertical House is entirely pre-designed and assembled on site for about US$200,000. 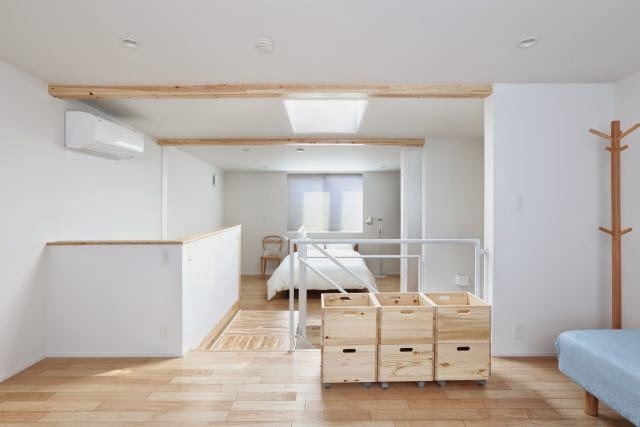 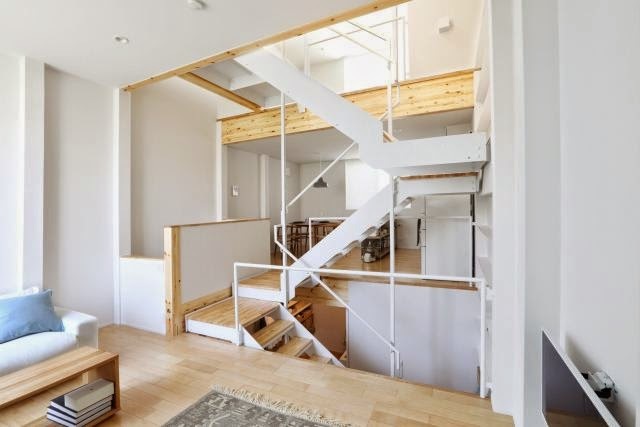 There are two other Muji houses that precede this one: Window House and Tree House. 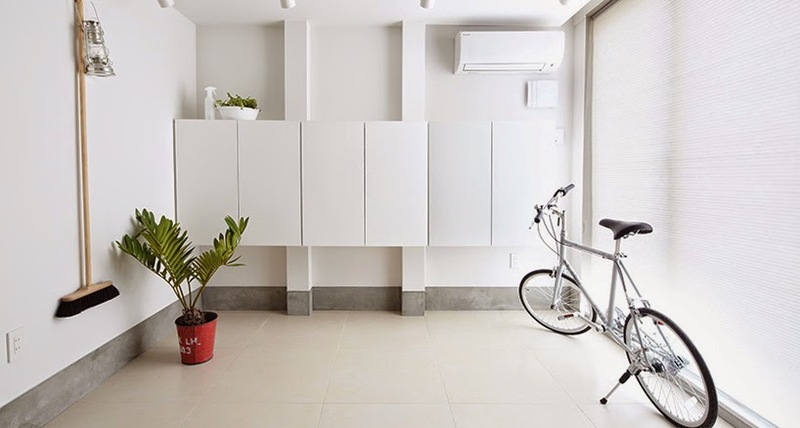 All are designed to provide stylish and affordable solutions to modern living in dense urban areas. 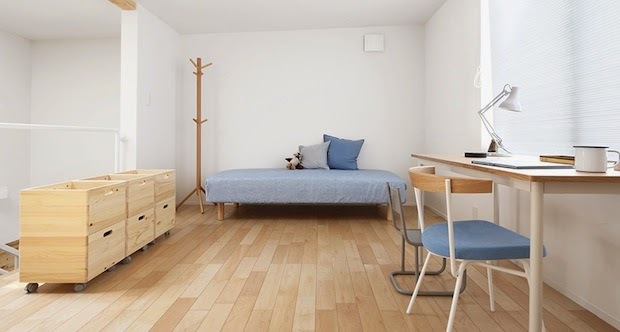 All images courtesy of Muji.